Root Canal Treatment (also called Endodontics) is needed when the blood or nerve supply within the tooth (Pulp) becomes infected through tooth decay or damaged by an injury to your mouth. Why is Root Canal Treatment undertaken? At LeoDental, our dentists can perform root canal treatment to remove all the infection from the root canal. The root is first cleaned, the infected pulp removed and any abscess which may be present can be drained simultaneously. The root canal is shaped ready for filling. A temporary filling is placed in the interim period to allow the tooth to settle. On the subsequent visit, once all the infection has cleared, the root canal and tooth is permanent filled to prevent any further infection. 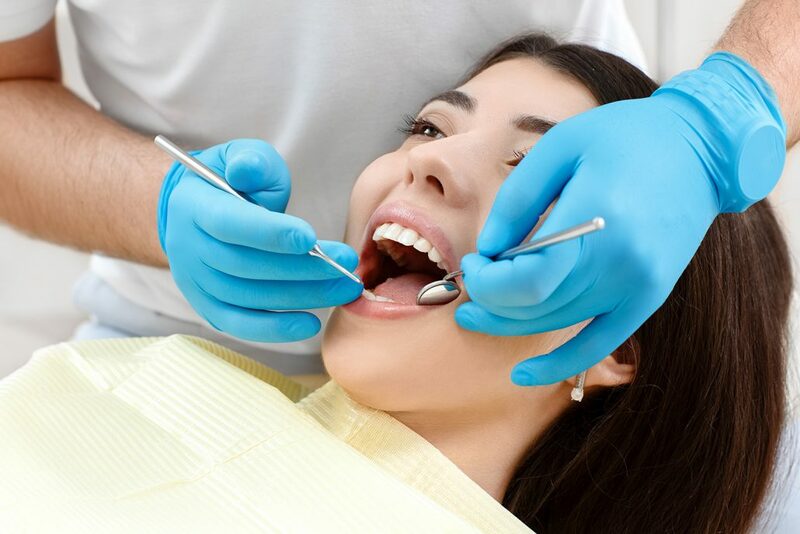 Using specific techniques and advanced equipment, root canal treatment is a highly skilled and time consuming process, which may involve multiple visits to your dentist. In the past, a root filled tooth could sometimes darken after treatment. However, with modern techniques this does not usually happen. If there is any discolouration, there are several treatment options available at LeoDental to restore the natural appearance of the tooth. The alternative is to have the tooth out. Once the pulp is infected and damaged, it cannot heal and it is not recommended to leave an infected tooth in the mouth. Although some people would prefer an extraction, it is usually advised and best to keep your natural teeth. However, it is always recommended to restore the tooth with a crown to provide extra support and strength to the tooth. To keep your mouth in good shape we recommend you come in for regular hygiene appointments and dental check-ups.